I don’t know why but last weeks I found myself several times in a situation that I had to create Android builds in the Unity3D on new computers or reinstalled ones. Each time I had to execute the whole process of setting up Android SDK and mess with some issues as the installation is not straightforward as it should be. This article is kind of cheatsheet for me but maybe someone else also appreciate it. First issue is that you can install Android SDK either as a part of Android Studio bundle or using SDK Tools and CLI. Since I don’t like to download and install big softwares just for one scenario, I was glad to found out that there is really quick CLI option to install SDK without much overhead. Second issue is related to Unity 5.6.2p1 (and earlier versions) failing to build Android SDK Tools 26.0, so for time being only version 25 is supported by Unity. Download and install Java Development Kit as you can’t do much anything without it. Current version is 1.8.0. 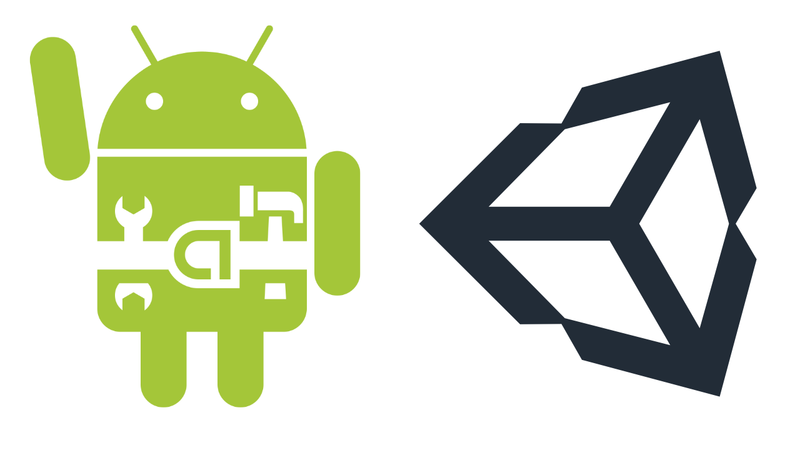 In a normal situation we would download SDK Tools from Android Studio page. As we need older version 25 we can download it directly from the google repository. After download extract the content to your SDK path. In our case we will use c:\Users\markey\AppData\Local\Android\SDK25\tools. Stop here for a while and take a notice that we created tools directory inside whole SDK directory. That is because tools are just one package of the whole SDK and other packages will be installed on the same level. Now, try to build your project and voilà! i reinstalled android sdk for several times. but nothing changes. I just want to say, thank you for making this tutorial. I’ve searched everywhere around the Internet about installing(reinstalling, in my case) and setting up the Android SDK and your tutorial was the only one that WORKED! I’ve spent countless hours banging my head on my desk about what I did wrong even though I did how I did it before(I have installed the Android SDK before. It doesn’t work now, for some reason) and your tutorial saved my time, and my sanity. Thank you so much! I spend about twelve hours and I couldn’t find a solution to lots of Android Build errors in Unity on my own. I’m very glad that I have found your post here! Can you still build for Android marshmallow using this? and the list of “at java….” goes on for 15 lines! 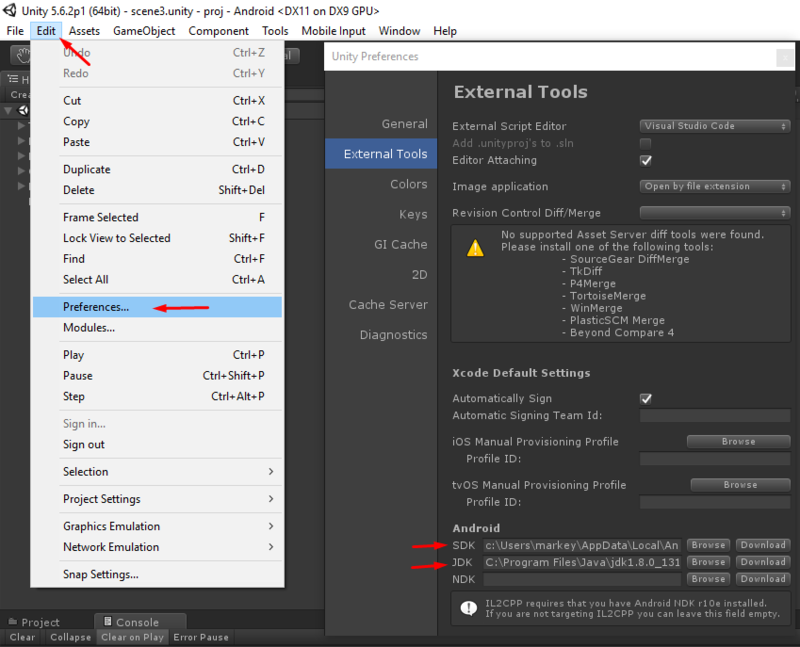 I have installed skd tools 24.4.1 and then downloaded and extracted the 25.2.3 tools in the pervious sdk tools and clicked over-right. (i think it’s ok because when i open my sdk manager and go to help>about it shows the current version is 25.2.3.
so….. what u think is my problem? Remove all SDKs and try clean installation with only v25. previously uninstall the old version. not sure why is Unity asking for those packages, but did you check if they are correctly installed in “Installed packages” using command “sdkmanager –list”? Thank you so much for the clear workaround! Thank you so much for this guide. Fixed my problem immediately! hi suryan, which path file do you mean?